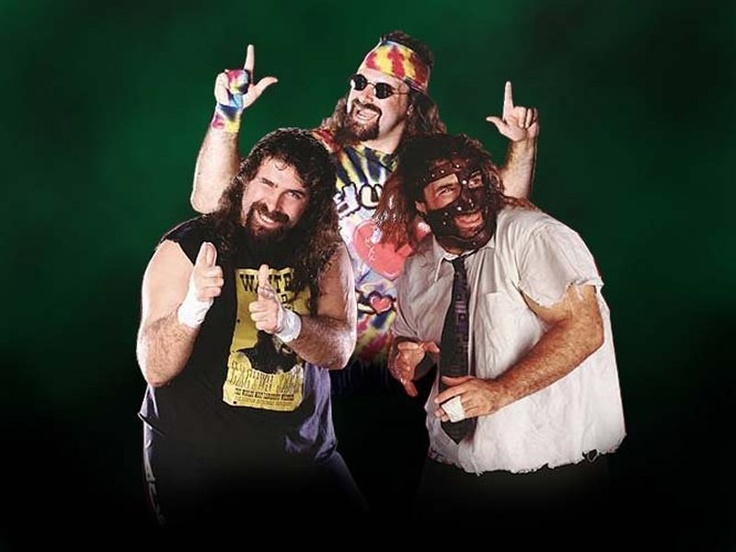 Holden and Jake are joined by Ben Kissel to discuss the life and times of world class wrestler and entertainer Mick Foley. Want even more WizBru? Patreon supporters get bonus content. Newer PostEpisode 403: Fentanyl Inc.